Here at Westhill Cars, we pride ourselves in our extensive range of second hand used cars in Westhill, Aberdeenshire . We are situated in Westhill, Aberdeenshire . With over 25 years experience in the motor industry, we supply quality used vehicles at competitive prices. We pride ourselves on excellent customer service and after sales care, insuring you get a complete all round package from start to finish. At Westhill Cars we have a wide range of quality used vehicles from Family to Sports and Executive models. 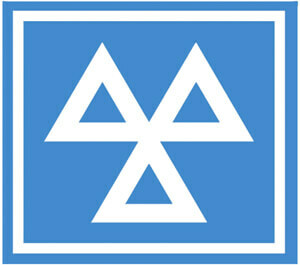 All sales vehicles come fully warranted, fully serviced with no hidden costs. (where applicable). Westhill Cars are fully licensed Credit Brokers. ( details are available on request). Part exchange welcome. Please telephone or email us to obtain a valuation of your current vehicle today.